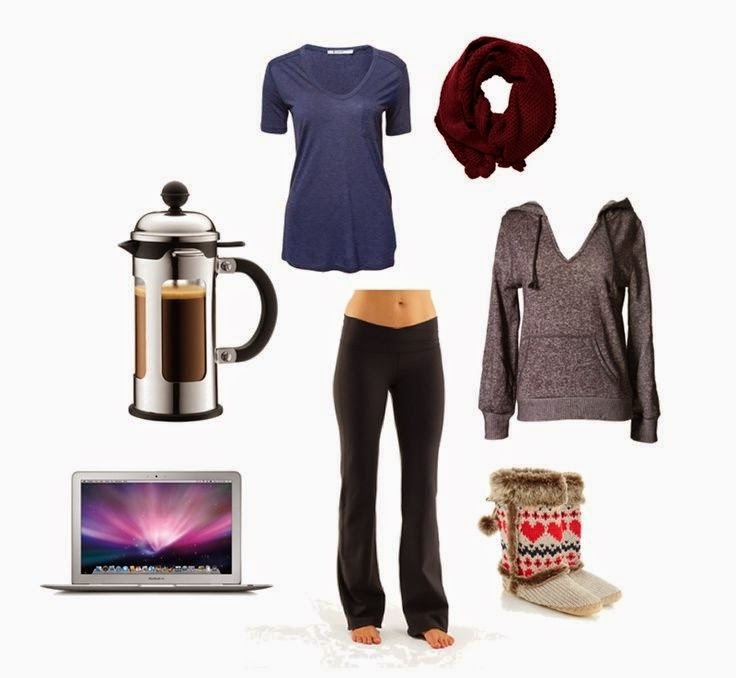 APPAREL FREELANCE DESIGNER: Morning Outfits – Your Right Statement Maker! Morning Outfits – Your Right Statement Maker! Creating impressive statements through perfect clothing is regarded to be an easy task, by many fashion literates. However, from the wise lot are found to be confused in selecting right set of morning outfits. If you are worried with the same concern of picking up the right set of clothes for daily day events of day time occasions, then this discussion would certainly sort your problems out! Do you need to go out to office on a daily basis? Or being a student, the regular concern of day wear troubles you a lot? Why don’t you pick up something light yet cool, for the morning outs. Light shaded denims, paired with kurtis, lose tops, formal or semi formal shirts of light colors are absolutely amazing for women, who need to go out in the day time. Men can stick to shorts, light shaded chinos or shorts for casual gatherings, during the day time, teamed with pastel shaded T-shirts or semi formal shirts. 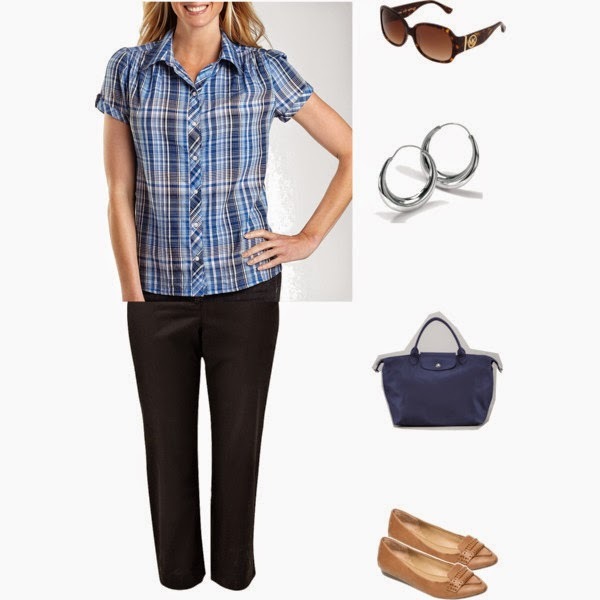 Keep it simple and keep it cool, to flaunt your day time fashion. Casual meetings still seems to look easier, compared to special occasions, scheduled in the day time? Haven’t you thought about teaming up formal light based linen trousers with cotton shirts? In fact, you can spice it up a little more with some cool summer jacks! Ladies can try out pink white, cram, light green; biscuit shaded one pieces of dress, for any day time gathering. Jumpsuits, backless, and off shouldered tops are good alternatives for birthday parties, simple anniversary lunches etc. Try out more of floral prints, for the day outs. Floral motives are perfect on any skirt, top, casual shirts and even on shorts. You can plan of accessorizing yourself with fancy scarves, bright shoes and bags, to stand out of the crowd. Selection of right fragrance and proper jewelry is an amazing trick to outrank any competition. The main idea of light morning outfits is to remain conformable and subtle, while creating a notable significance. It is always advised to remain wise, while taking a clothes related decision, especially for the day time.